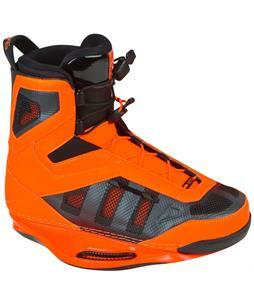 Choose from top of the line 2013 Wakeboard Gear at The-House.com! Whether it's for your son, sis, husband, or grandma (what? ), you can find it here at The-House at the lowest price around. 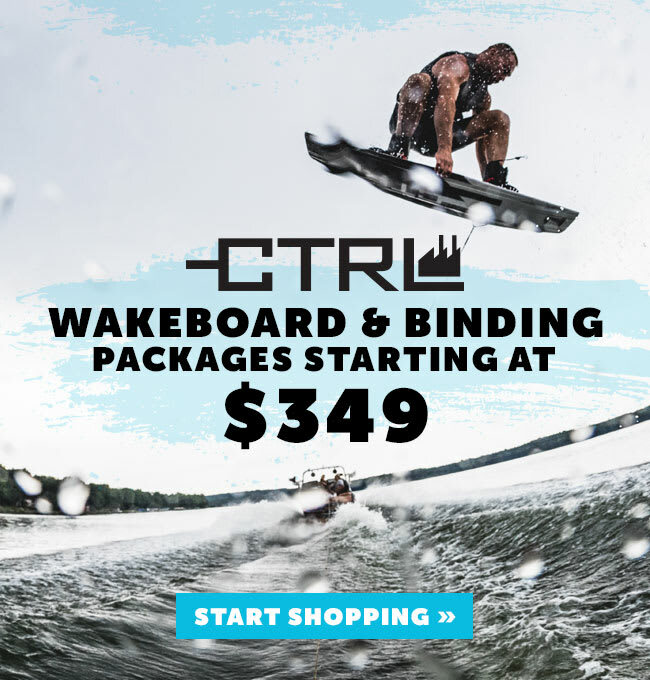 We've got so many brand names and so many styles of wake gear that you'll be able to find the right gear for the style of waking you ride. At The-House.com, we take care of you by offering free shipping on orders over $50, so get em' while the deals last! We've been in the game for over 30 years and know what you like!